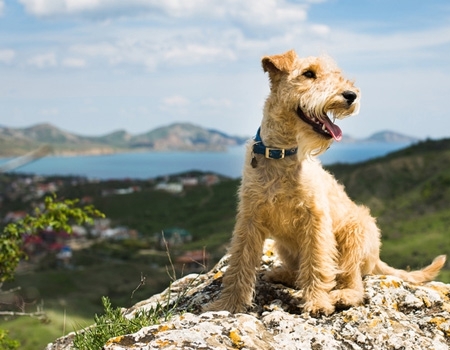 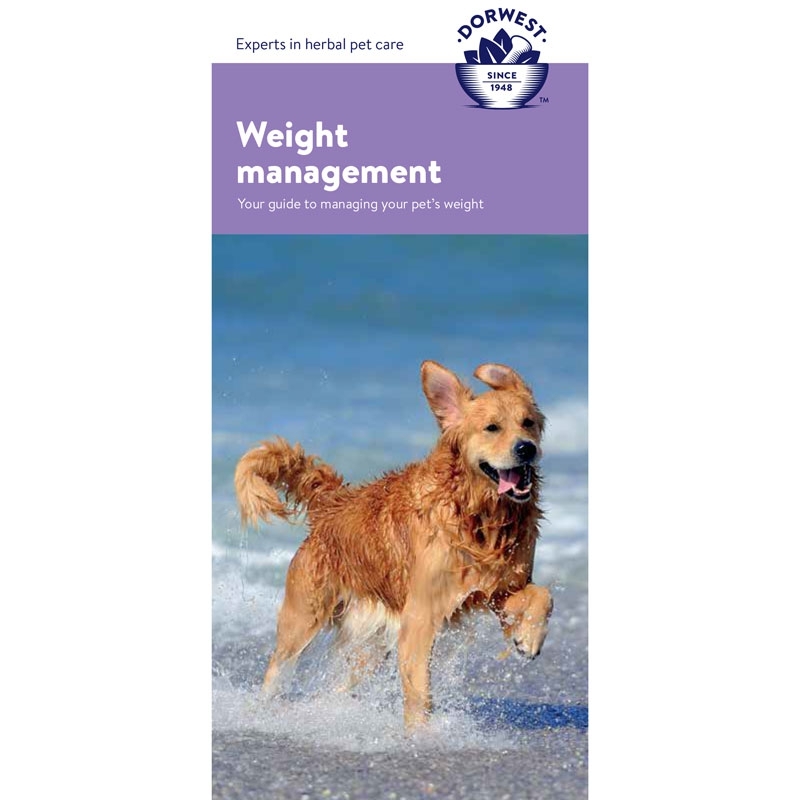 Digestive issues can vary from the occasional windy or gurgly tummy to diarrhoea, pancreatic insufficiency or something more serious which will require veterinary attention. 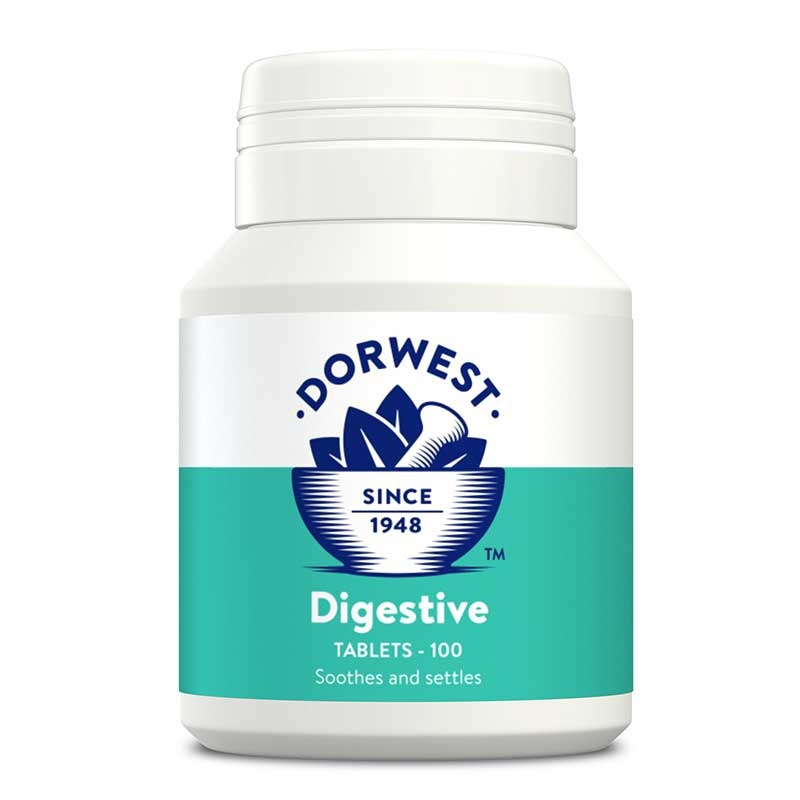 With careful diet considerations and the use of our herbal supplements, many can be maintained successfully to support the whole digestive system, keep it in good health and reduce discomfort. 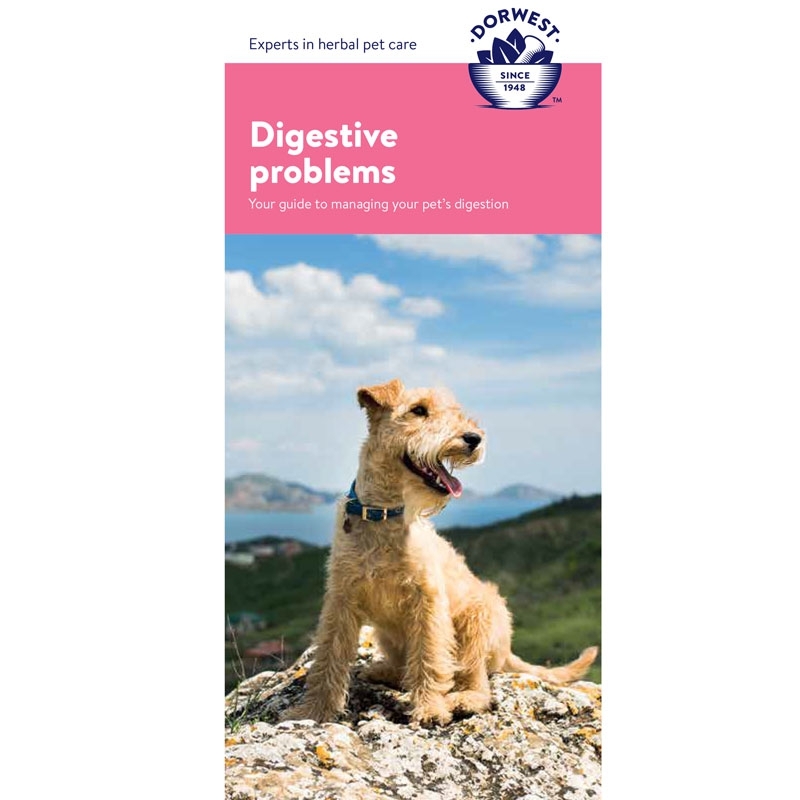 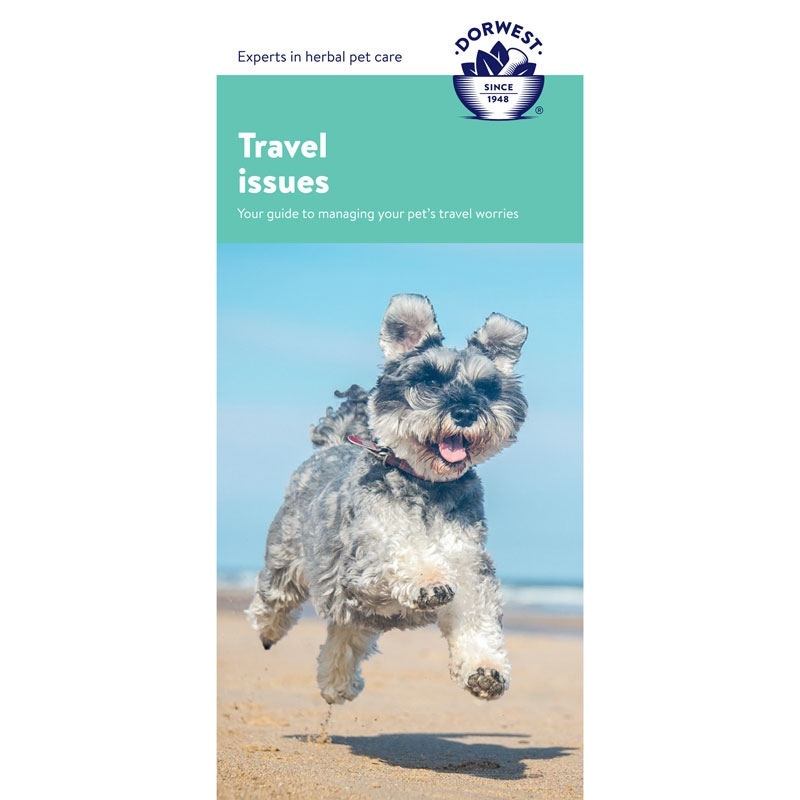 Digestive Tablets for dogs and cats may be the answer to aiding and supporting your pet’s digestion and to settle tummies before a car journey. 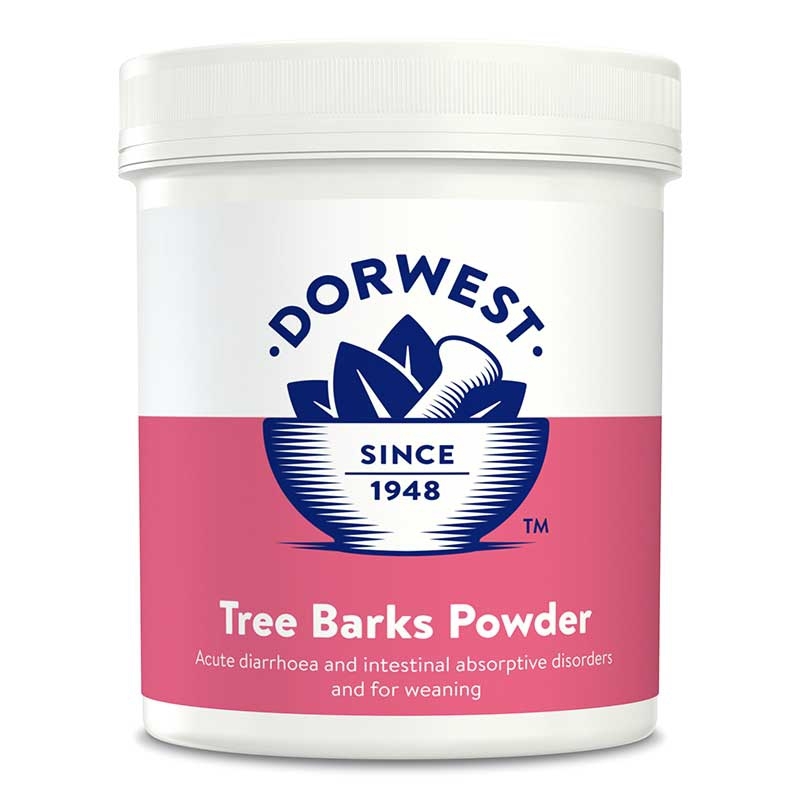 Tree Barks Powder is a herbal supplement that aids digestion, diarrhoea and intestinal disorders in dogs and cats.